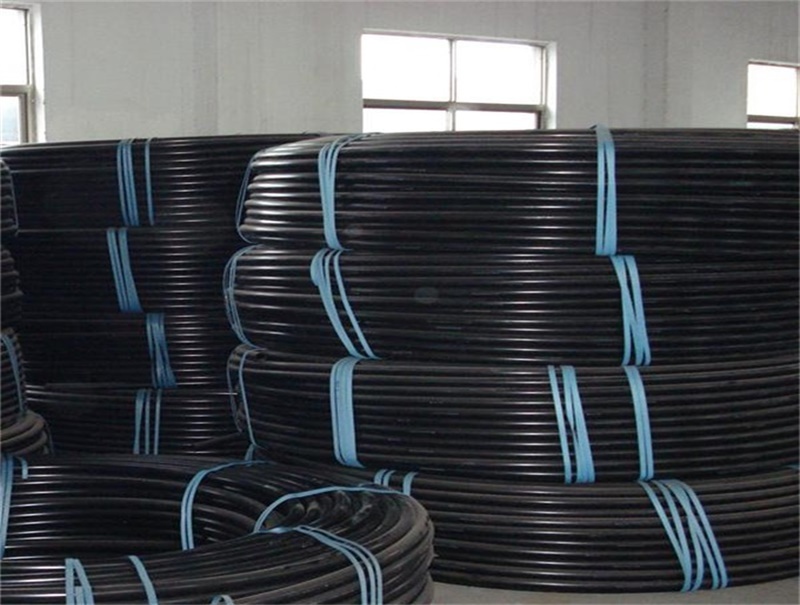 PE pipe is widely used in the field of sewage, water supply, drainage and water transportation attribute to its high strength, high temperature resistance, corrosion resistance, non-toxic and wear-resistant. 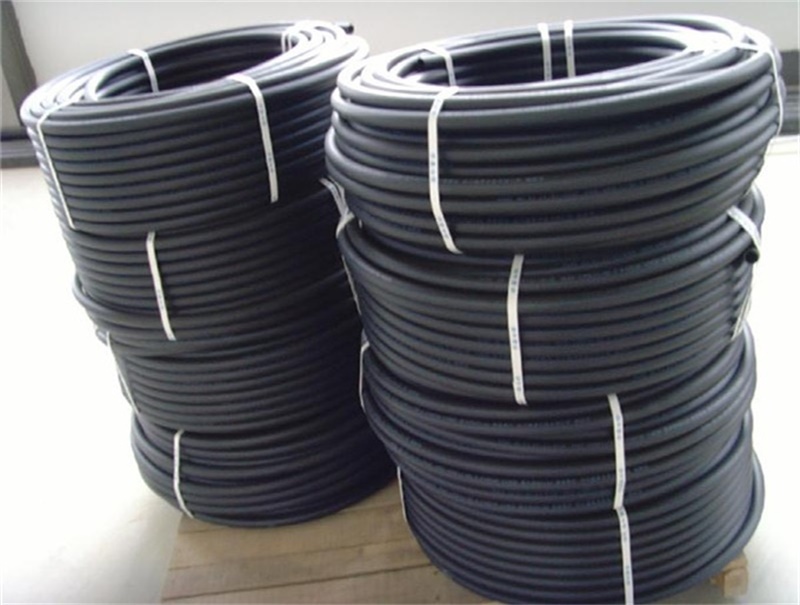 The irrigation pipe made from PE material contains low density PE pipe, medium density PE pipe and high density PE pipe. 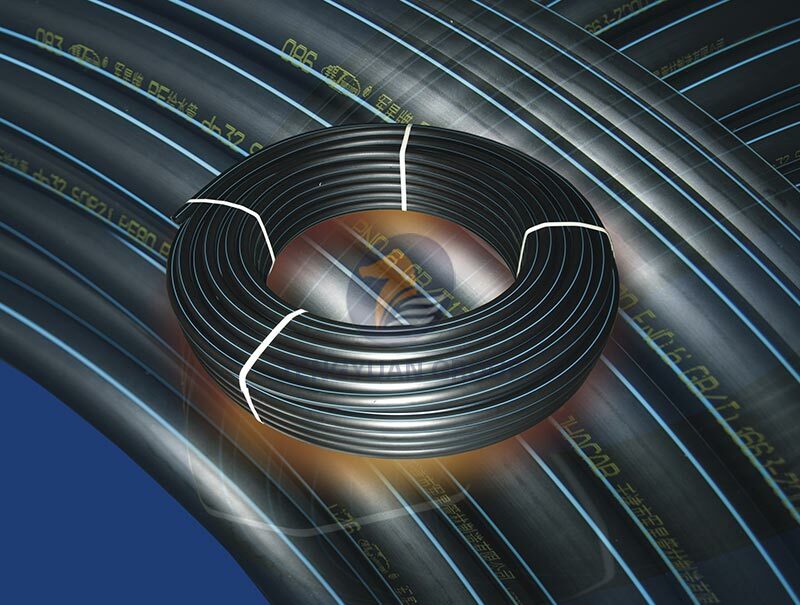 As the PE polyethylene pipe has the characteristics of wear resistance, acid proof, corrosion resistance, high temperature resistance and high pressure resistance, it gradually replaced the position of the traditional pipe, such as steel pipe and cement pipe, especially for its light weight and convenience to install and move, it is the first choice of the new material. Standard: ISO4427; EN12201; ASTM D3035;AS/NZS 4130;GB/T 13663. 1. Good hygienic performance: heavy metal salt stabilizers are not added to the PE water spray irrigation pipe, the material is non-toxic, no fouling layer and the bacteria are not bred, it well solves the secondary pollution of urban drinking water. 2. Excellent corrosion resistance: excluding a few strong oxidants, it is resistant to corrosion of various chemical media and without electrochemical corrosion. 3. 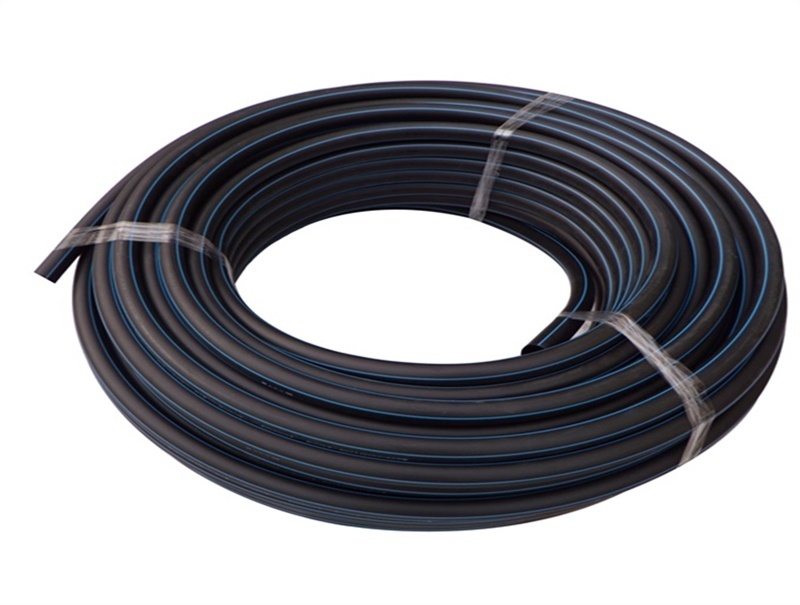 Long service life: under the rated temperature and pressure condition, the sprinkler irrigation polyethylene water supply pipeline can be used safely for more than 50 years. 4. 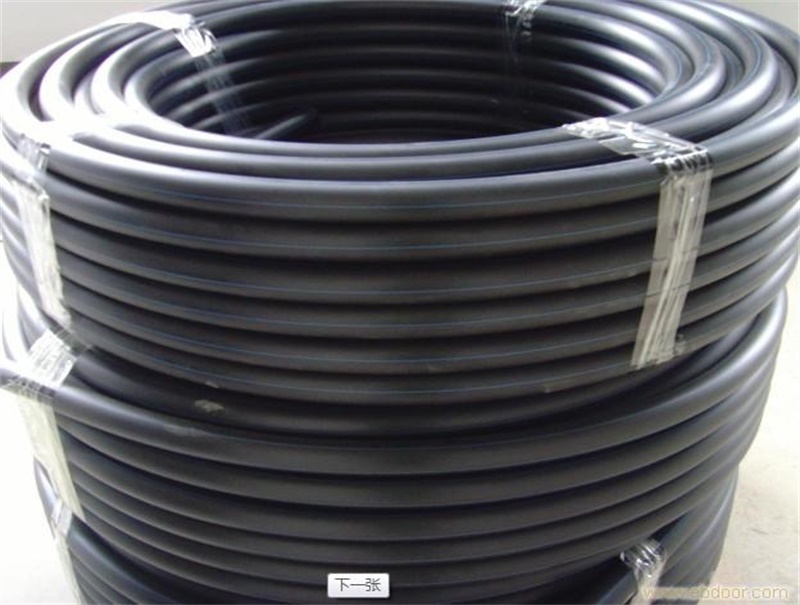 Better impact resistance: PE irrigation water supply pipe has good toughness and high impact strength. 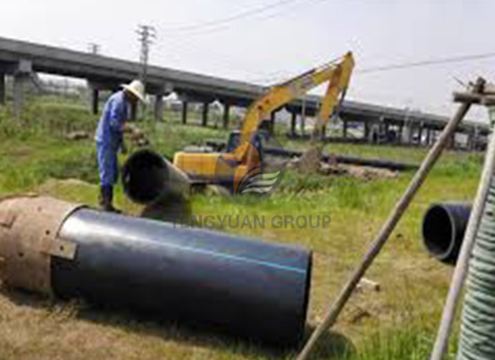 Even if heavy weight directly passes through the pipeline, it will not lead to pipeline rupture. 5. 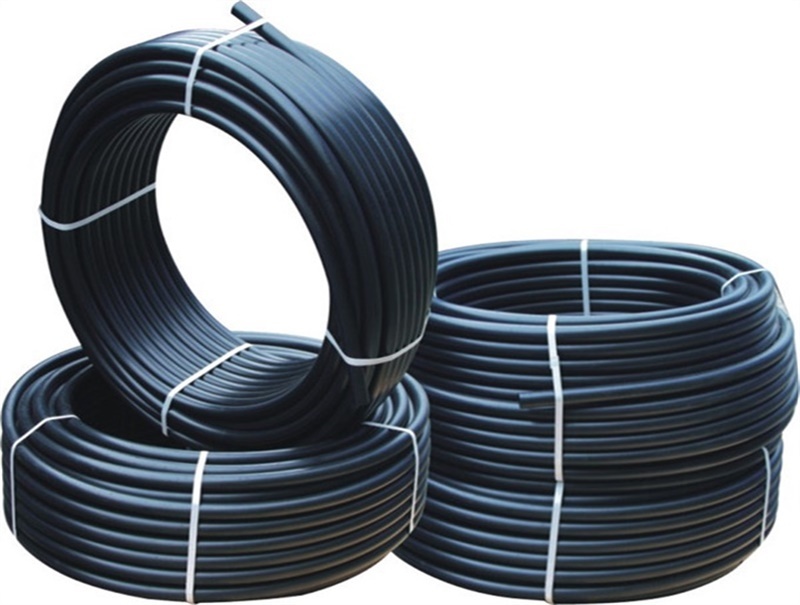 Reliable connection performance: The strength of heat fusion or electrofusion interface of PE irrigation water pipe is higher than that of the tube and the joint will not be broken by the action of the soil movement or the active load. 6. Good construction performance: light weight, simple welding process, convenient construction and low comprehensive cost.